Introducing a much smarter & easier way to get onto the mobile platform! Up and running in minutes in 3 easy steps. Your Zappii app is now ready for distribution & install as an app on Android & Apple iOS devices. 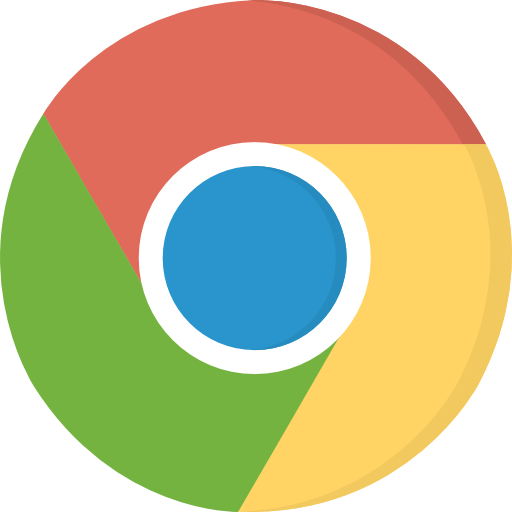 It can also be installed as a new PWA app by users of Chrome, Firefox, Microsoft Edge or Safari web browsers. You even get a web site version to promote your message! New app technology. Cross platform & heavily promoted by Google. 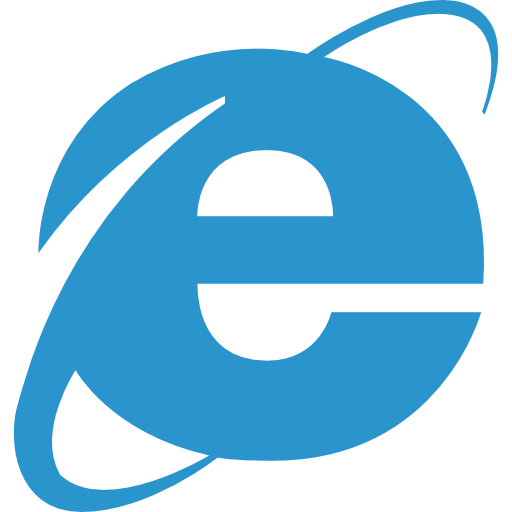 Chrome, Firefox, Microsoft Edge or Safari. Traditional app technology. Android & Apple. Your native app is now ready to be distributed & installed on Android (.apk file) & Apple devices (.ipa file). App sharing page on Zappii to help you distribute is included. Responsive web version also included! Responsive, mobile friendly, adapts to visitors screen size. As the backend of you app is running on web technology, you also get a web site version of your app. 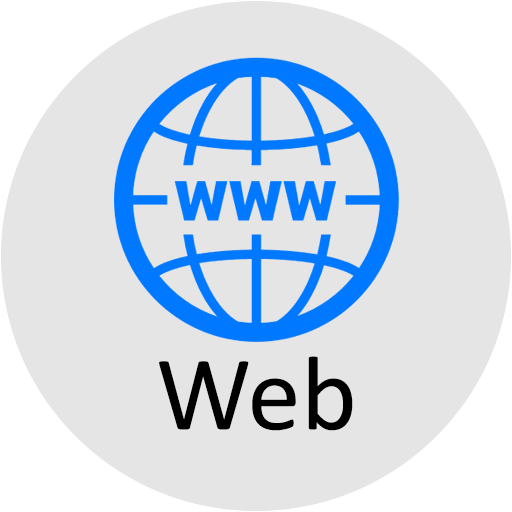 Visitors can also install PWA from your web site. Progressive web app (PWA) is a fairly new technology that has been developed to deliver a fast & responsive app-like experience with the same flexibility and gestures as a native application but without the traditional problems with native apps. 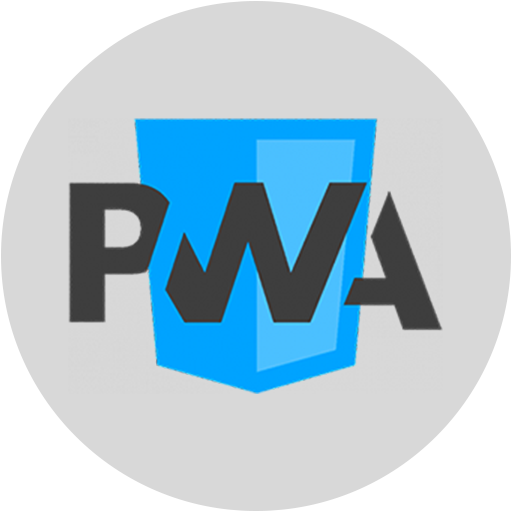 PWA's are not particular to any one platform and will run on any device that supports PWA. 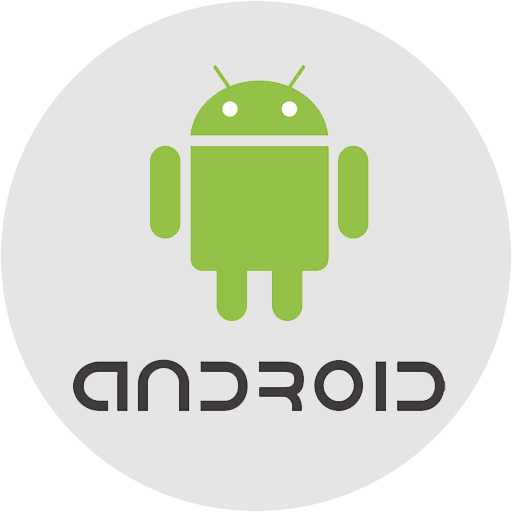 This eliminates the need to build separate apps for Android and Apple devices. Zappii gives you PWA & native so you make the choice of app to share & distribute. No need to know any coding! Just browse to the component that you require, eg: heading text, and add it to your page. You control the font size, font design, colours etc. The Zappii online app builder is so easy to use. Cross platform - PWA version is a new technology designed to work on any playform. Build once, work anywhere! No app store - easily distribute your app outside of the app stores. 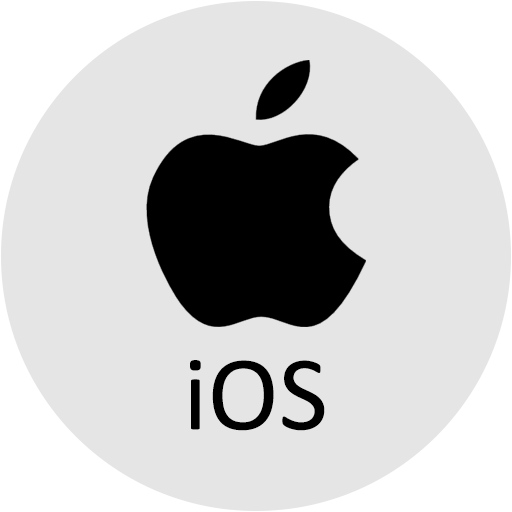 App store assistance - if you wish to submit your app to the app stores, we can assist. Easy to use - unlike most other online builders, Zappii's build interface is purposely uncomplicated and unclutterd. Responsive - fits any form factor: desktop, mobile, tablet. 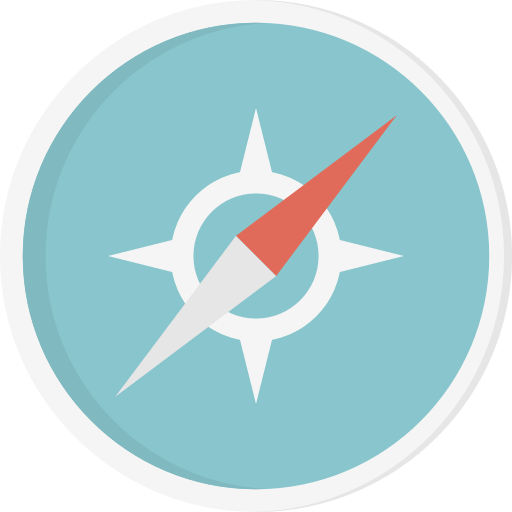 Discoverable - identifiable as an "application" to search engines improving SEO. Components - build your app with lots of components that are simply added to pages, such as paragraphs, eye catching headers, images, protected page/member login/registration, permission groups, contact forms, countdowns, maps, iframes, buttons, e-commerce functions, Youtube videos, Facebook videos, gradient backgrounds, image backgrounds, popups, dividers, spacers, Addthis share buttons and more. The list is continually growing. Unlimited pages - add as many pages and as much content as you wish. Re-engageable - make re-engagement easy through push notifications. Use push for special messages or product promotion. Styles - choose from multiple menu styles. Change colours, fonts, alignment, images. You design. Images - choose images from our library for use with your app or upload your own. 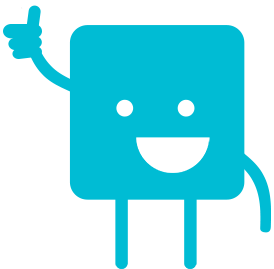 Stats - see visitor/user statistics for your app. Control - turn access to your app on or off at the flick of a switch. Your app in many languages - Realtime language translation. Share - tools to help you share and circulate your app. Support - we are here for you. Just open a ticket and we will be happy to resolve any app issues. Feature packed and great value! Zappii is so flexible, build the app that you want. Feature rich and easy to use, use Zappii to build a mobile audience and deliver your message! starting at just £10 a month. Totally customisable. Add pages, add components, PayPal buttons, YouTube videos, images and much more. 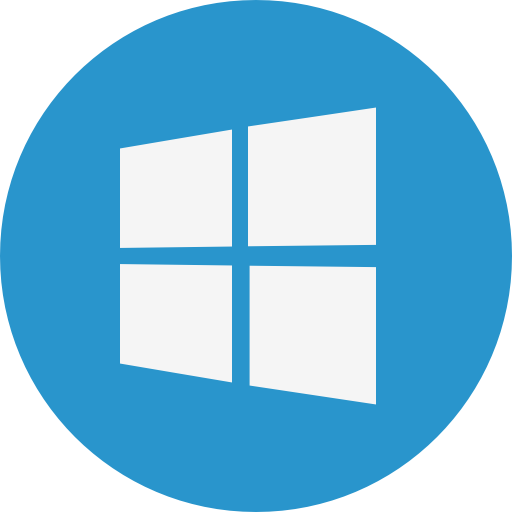 Change menu style, customise backgrounds and access features such as visitor & install stats. Templates get you started quickly and then you are ready to share your app creation wide & far! "We were absolutely bowled over with the versatility and value of zappii. We outsourced the app details to several developers for quotes and were given quotes for the work for between £1288 +VAT and £3640+VAT for the origination and development, then a monthly charge of between £55 - 180 + VAT for hosting and maintenance.... and there was a lead time of up to 12 weeks! I found zappii and contacted them to see if what they described in their claims was achievable. The ease of navigation, the ever growing component list and response time to any issues was outstanding. I now have complete control of content and updates and I have a very credible mirror website that requires NO construction as it gets published alongside the app updates. All this for £24 per month is beyond outstanding value and gives me complete autonomy. Sorry app developers, this could be a game changer." Gary Marto MD, Gary Marto Events, Frodsham, Cheshire. "We spent £100's on a well known web based shopping cart platform. With Zappii we reach a true mobile platform via a mobile PWA app and also save money. We explored a native app for our business but being in the Apple store meant we would have to lose out on 33% of total sales. Zappii has saved us £££s"
Paul D, Ration Blitz, Scotland. PWA is new technology designed for a smoother experience for app's that work offline, are fast in use & development, have a very small install size & work across multiple platforms. Zappii app's adapt perfectly to mobile, tablet or desktop, are search engine friendly and simple to share via web links with no need to visit an app store. Unlike traditional native app building, PWA technology allows rapid development, publishing & updating without astronomical costs. 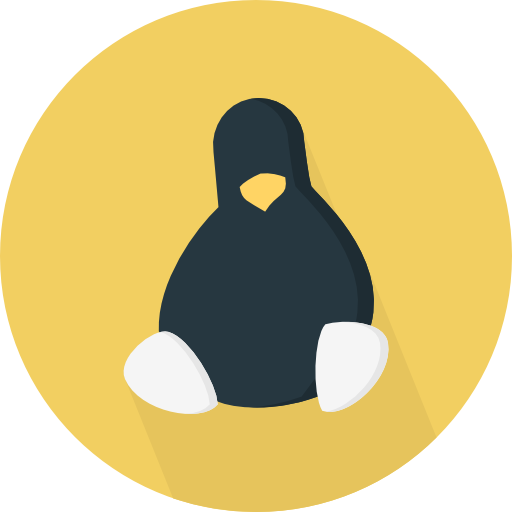 Use our online builder to drop in features & functions and be up and running in minutes. Our app's are designed to perform fast, your users won't be able to tell the difference from native or PWA. PWA's work offline, install directly via a link as an app, support push notifications, lighter, use less data, fast by design, secure, discoverable by search engines and offer less friction for users as no app store & login is needed. Already in use by Twitter, Uber, Gumtree, join the PWA revolution and offer users a slick & easy app experience. 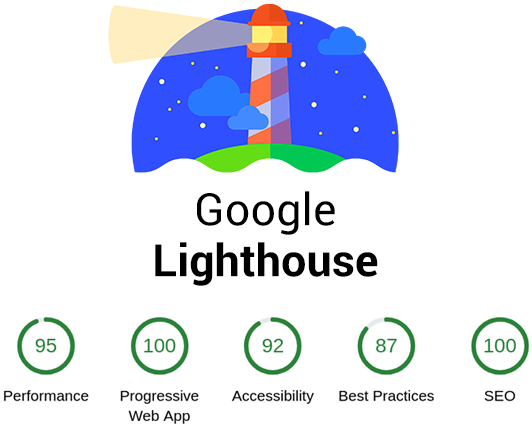 Our PWA apps are optimised to achieve consistent high scores in the Google Lighthouse performance audit tool and meet the stringent requirements of todays modern web. Google are driving the new PWA technology, and here is why. 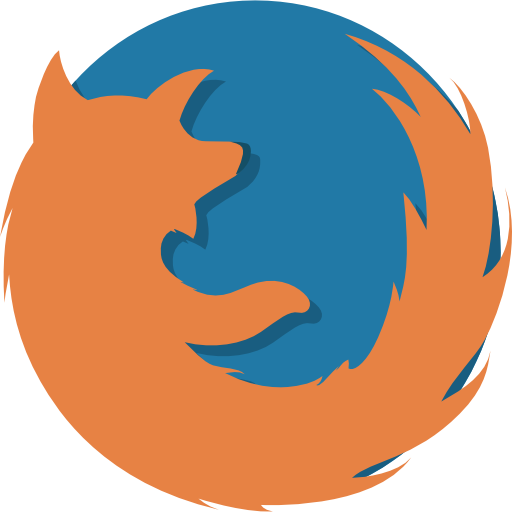 Impressive, progressive web apps made easy! Unit 2B-7, Trindent Business Park, Daten Ave, Warrington, WA3 6AX.